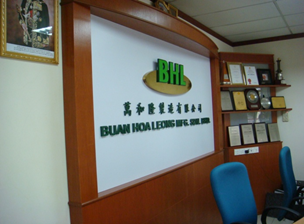 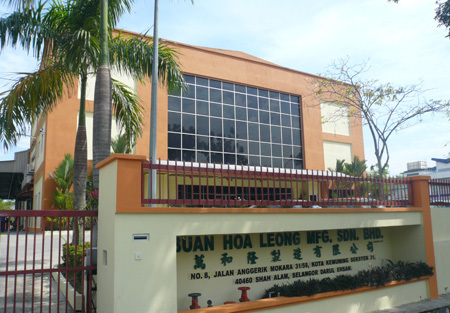 Buan Hoa Leong Manufacturing Sdn Bhd is a major oil distributor in the Malaysian energy provider system and we play an important role in bridging the gap between oil producers and end users of petroleum products. 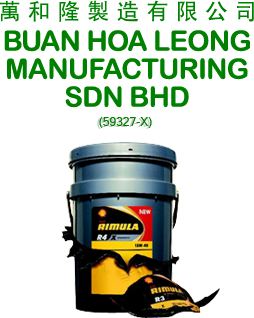 Our reputation as a competitve quality products and value-added service provider is founded upon with more than 70 years of management experience, dating back to our original business back to 1938. 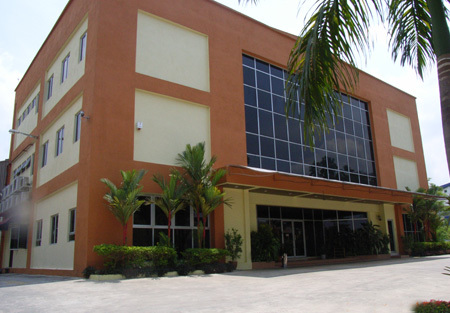 Over the years, we have transformed and re-engineered our capabilities to become an integrated business service provider.